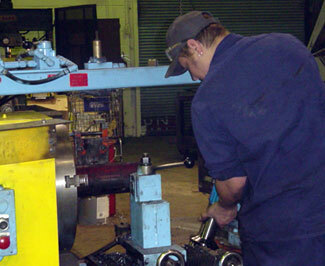 Arrow Truck services over 2000 driveshafts per year, from automotive to heavy-duty applications.  As a Spicer and Meritor distributor, Arrow uses only the highest quality replacement parts available on every driveshaft repair, and guarantees their welds for the life of the driveshaft. The two-piece driveshaft is most commonly found in full size pick up trucks, utility trucks, RVs, and some late model automobiles. The overall distance between the transmission and the differential is more than the recommended driveshaft length, so a carrier bearing (sometimes referred to as a mid-shift bearing) is used between the two points to support the driveshaft.